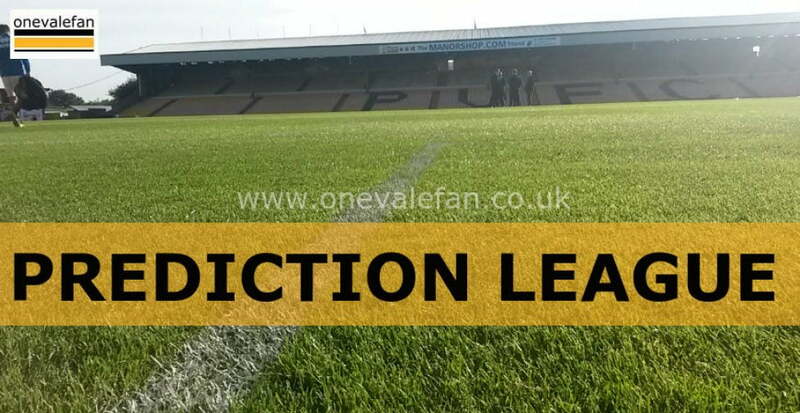 Entry to our free League Two Prediction Leagues is free. There are two leagues this season – League Two and the Premier League. Our leagues are hosted by StatsFC and to play you will need to set-up a free account with them.